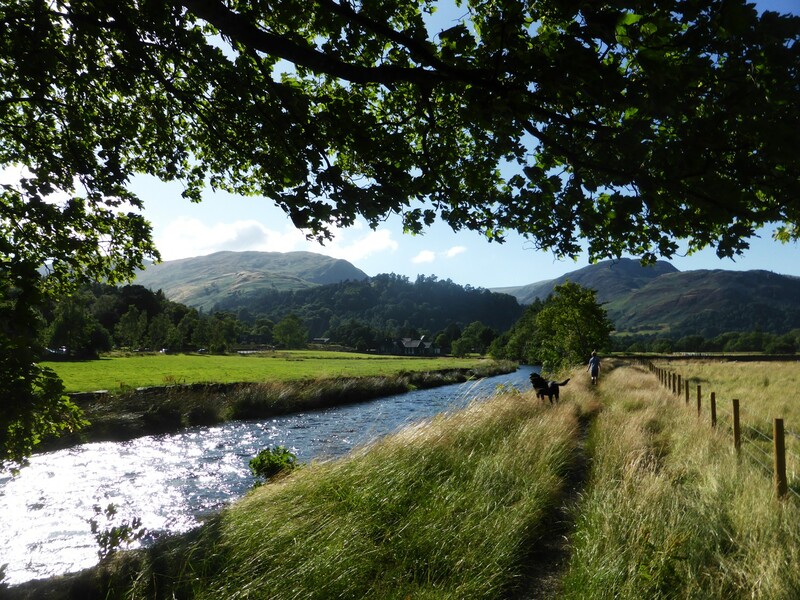 We still have some availability in our Ullswater cottages for Autumn 2013. 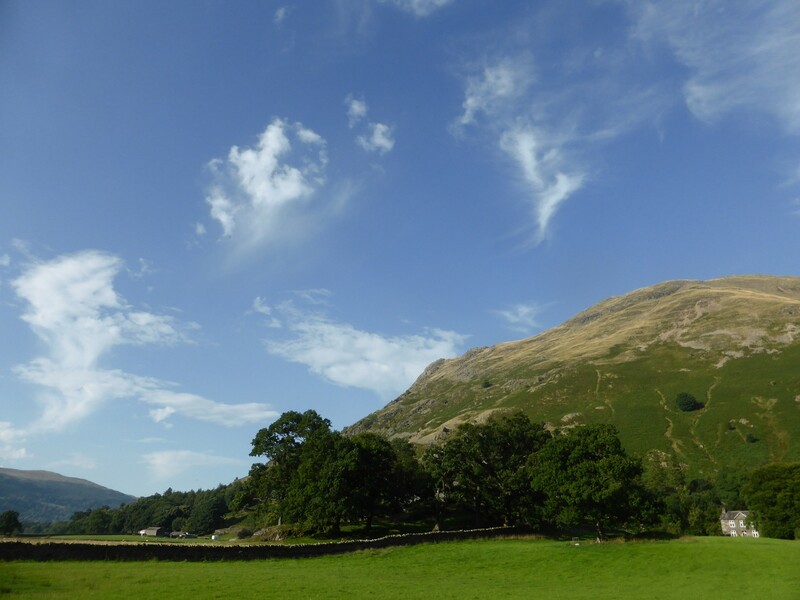 It’s a great time to visit the Lake District with the autumn colours and the full mix of weather – from clear crisp blue skies to snow! You can also enjoy the Red Deer rutting season in October. Full details on all of the cottages can be found through the links on the right. To find out more about these special offers or to make a booking please contact us. In the meantime here are some photos from the last month or so to give you a taster of what awaits you! Enjoy! 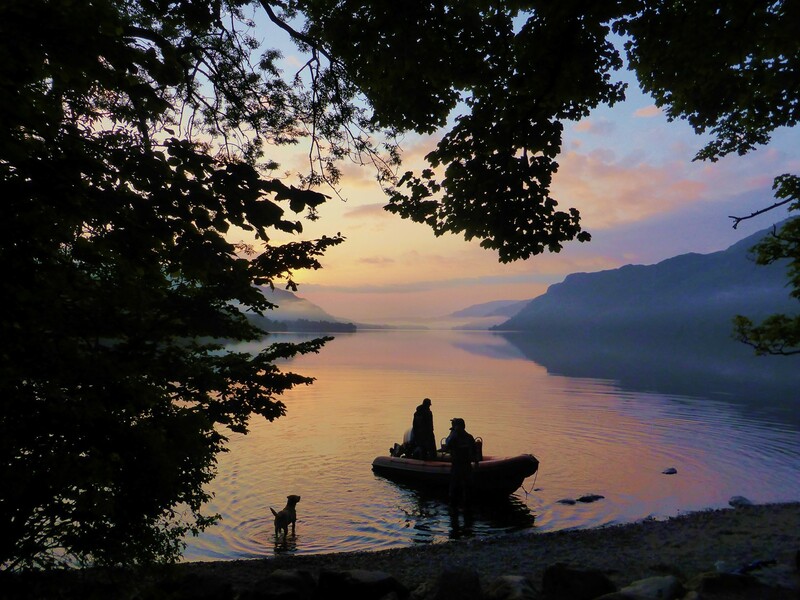 Ullswater – beautiful whatever the weather! 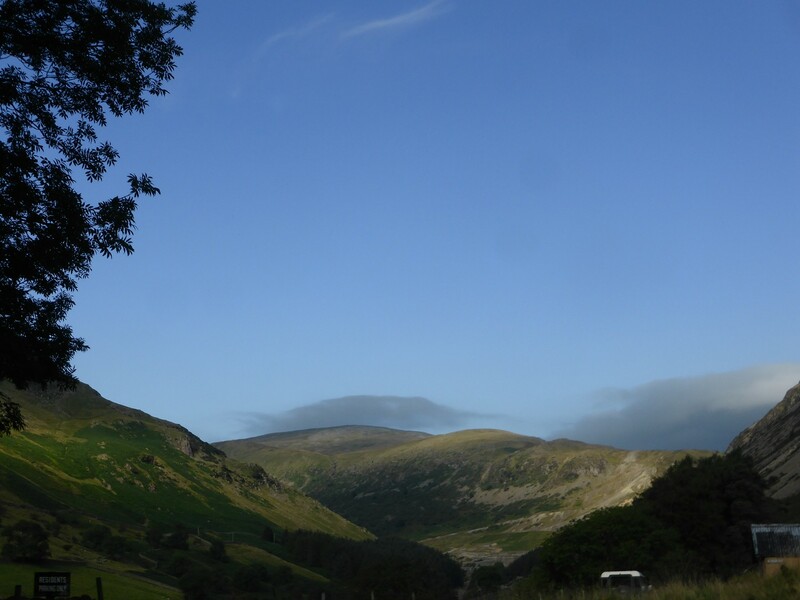 For more photos of the local area why not follow us on twitter. 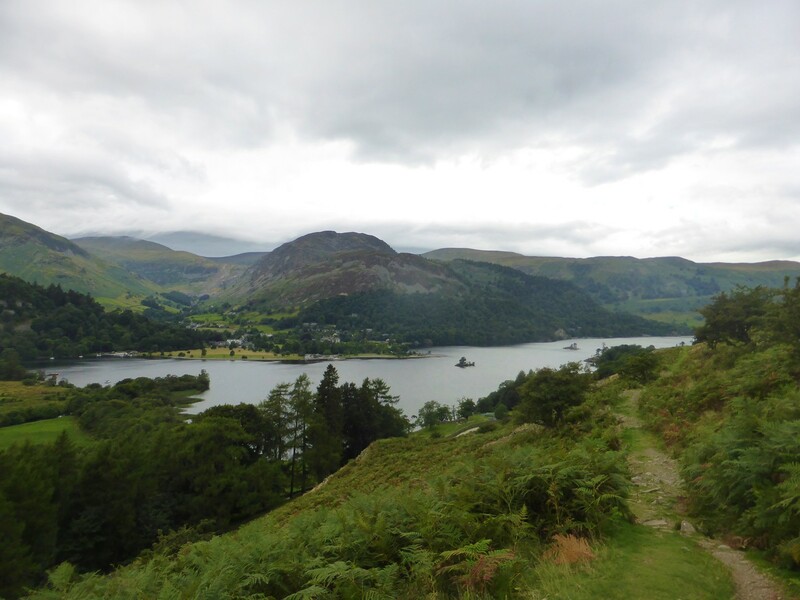 This entry was posted in Autumn 2013 and tagged Accommodation, Glenridding, Helvellyn, Holiday Cottages, Lake District, Last Minute Deals, Late Availability, Patterdale, Self Catering, Ullswater. Bookmark the permalink.